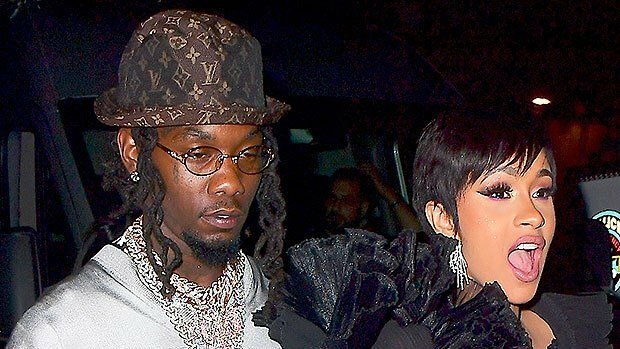 Cardi B may have just announced her split from Offset but it turns out the couple’s close friends don’t think it will last long and believe they still have a romantic future together. Cardi and Offset indeed didn’t show signs or seem like they were two people ready to leave a marriage. After keeping the marriage under wraps until earlier this year, the former couple seemed more in love than ever. They celebrated the birth of their daughter, Kulture, just four months ago and often praised each other in person and on social media. It will be interesting to see if there will be any new developments from here and as always, we’ll update with any new info!